Quick question about Custom Intercooler Piping! Hey guys i have a question reguarding the The Intercooler Piping For sale in pieces for example you have the (90 degree bends, 45 degree, 180 degree bent piping) the list goes on with specific bends; however, what i want to do is have it come off the throttle body and bend just enough to get a straight shot to where the factory air filter goes. 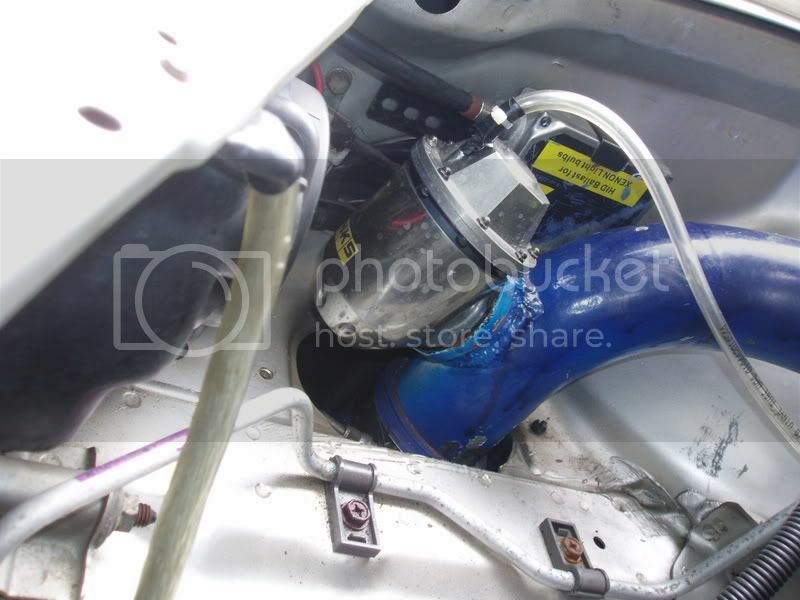 i've seen this done countless times where the pipe is straight all the way to where the factory filter sits excluding the bend to get to the throttle body, and also the bend to reach the intercooler. my only question is what did you guys buy or know which specific degree bent piping to achieve this stright line shot? 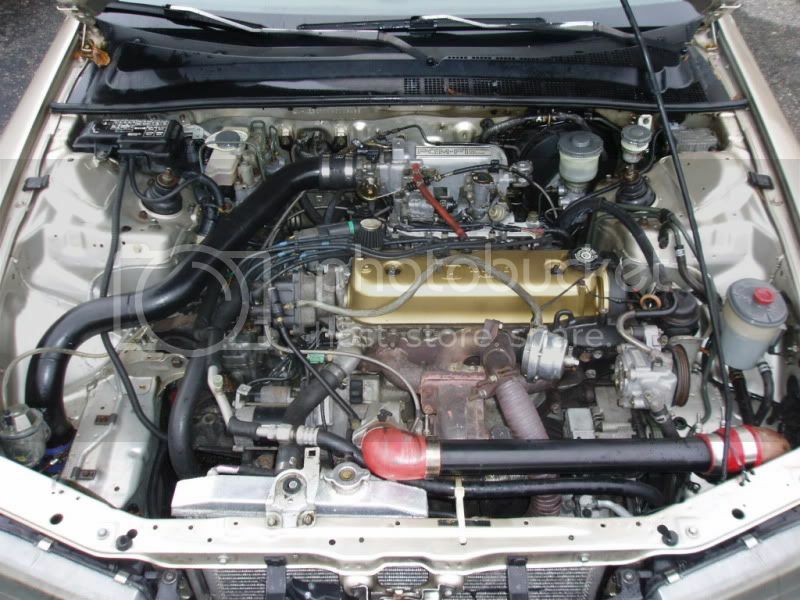 im assuming its a 45 degree bend coming off the throttle body to achieve this possibility but do not wanna buy this and be left with a piece that just wont work ... lol so im asking for expirence in advance! sorry for the confusing paragraph but im tyring to explain to the best of my ability thanks guys! 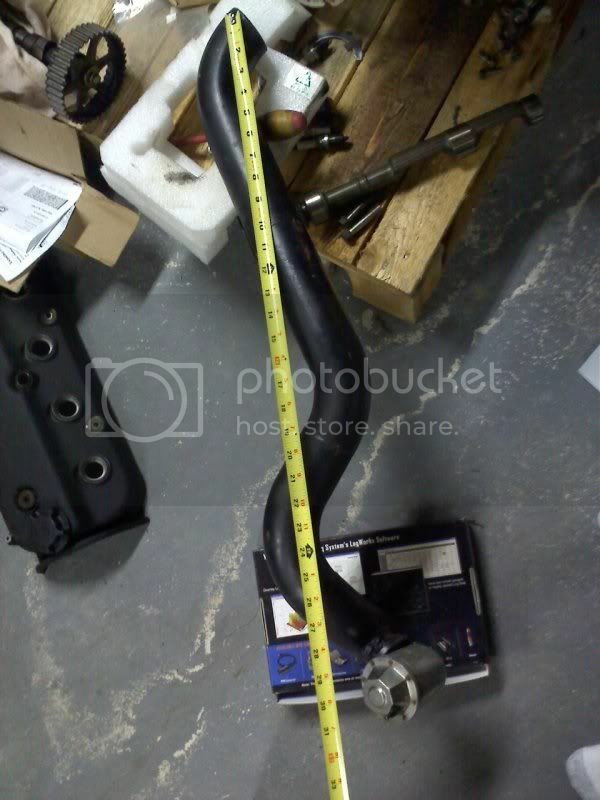 Re: Quick question about Custom Intercooler Piping! I know what you mean. Just get a tape measure and a protractor and go to town! 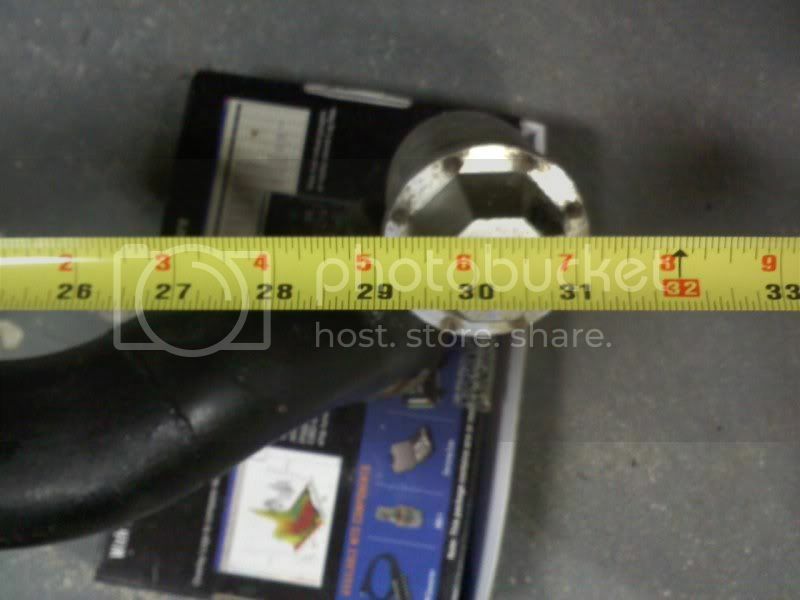 Just take into account 2.5" dia piping. Im glad you understand loll i was crossing my fingers some one will know what im thinking about bc ive seen so many cars with this done and seems so simple so i'll let you know what angles i find for this specific set-up it was late and was ready to buy this stuff last night which is way i had to ask asap but thanks man. Now, looking at that pipe from DIRECTLY above it, the length from the center VERTICAL pipe (goin thru the air filter hole) to the middle of the outlet goin into the throttle body was 29". BUTTT since that pipe was premade, it was a TADDDDDDD short, so I had to hammer/dremel/lengthen that hole backwards, seen below. So the vertical pipe shoulda been forward about 2.5"
Soooooooooooooooooooo 29 + 2.5 = 31.5. And if that vertical pipe was forward about 2.5", it may, just may have reduced the need for that 90* bend towards the engine, and the 45* bend towards the TB. And I also just measured the angle outta the TB to the straight..... its 45*. Last edited by twokexlv6coupe; 03-07-2012 at 01:57 PM. damm dude thanks so much!!!! you didnt have to go and do all that man honestly but im sure youve helped alot of people with there charge piping ideas despite the fact the 2 middle pictures arent workign i still got the idea from what your saying about the bends lengths etc. thanks alot man total props for you man i really do appreciate it! thanks alot man this by far will help me alot!!! lol prolly gonna order all the mess to do it tonight :p thanks man!